Though iTunes gets a little more complicated with each new update, I hang in there one for primary reason: Smart Playlists! Back in the day, when I iTunes was first released, I believe in 2001, I immediately ripped all my CD collection to it, and never looked back. As my collection of albums and songs grew, the smart playlist feature was what I ended up rocking the most. 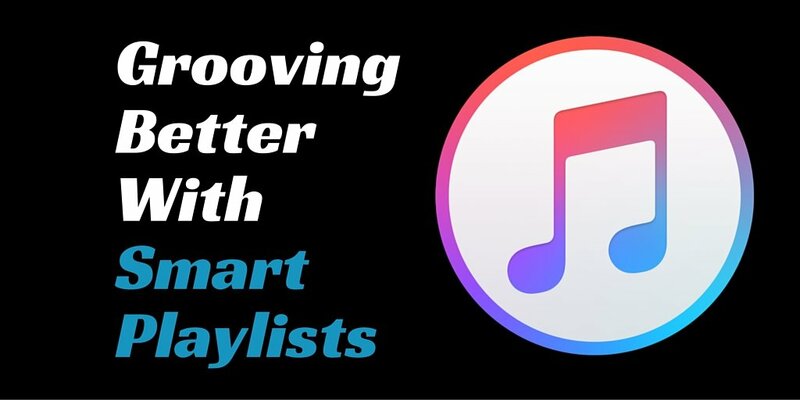 If you have a large collection of songs or albums or you’re growing a large collection, you owe to yourself to use smart playlists to help organize your iTunes library and get the most of playing your music. 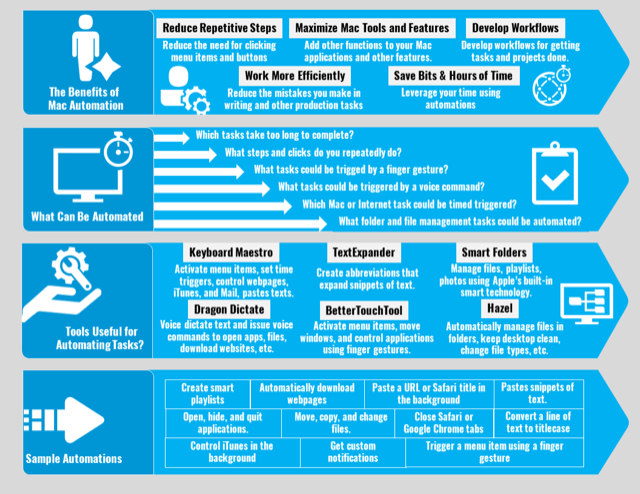 See the end of the of this article for how to get a free PDF download of 15 Sample Smart Playlists. Smart playlists are like other smart folders, such as smart mailboxes, in Mac OS X. They consists of song tracks based on a set of criteria or parameters. For example, you can create a smart playlist that automatically collects all your 5 star rated albums. You can create a playlist that collects all your favorite songs by a particular artist or a genre of music. You can create a playlist for collecting songs released by year, last played, purchased, genre, and lots more. I’m assuming if you’re reading this article that you might be fairly new to smart playlists, so lets create a smart playlist so you can see how useful they are. 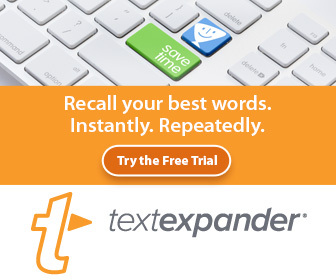 Select the first drop-down list of criteria and select “Last Played”. In the next set of criteria, select “in the last,” and in the text field, add your number of days, or select months or years in drop-down. If you like, you can select to limit the amount items collected into this smart playlist, and how you want the tracks selected, such as by random, album, least played, etc. Leave the “Live updating” enabled so that the playlist will also remain current as you play more tracks. Click OK, and your new playlist will appear under Playlists. Give the list an appropriate name. You probably also noticed that additional rules can be added to further refine a smart playlist. For example, you might not want podcasts to show up in the playlist, so you can add another rule: “Genre > is not” podcast. 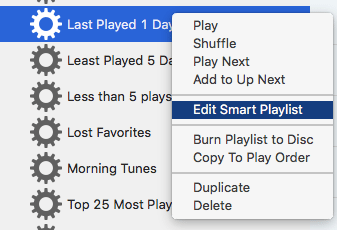 You can right-click on a smart playlist and edit it rules, as well as duplicate it for creating a similar playlist. Note: when you delete a playlist, it doesn’t mean you will be deleting the songs in that list from your iTunes Library. The tracks will remain until you remove them from the library. 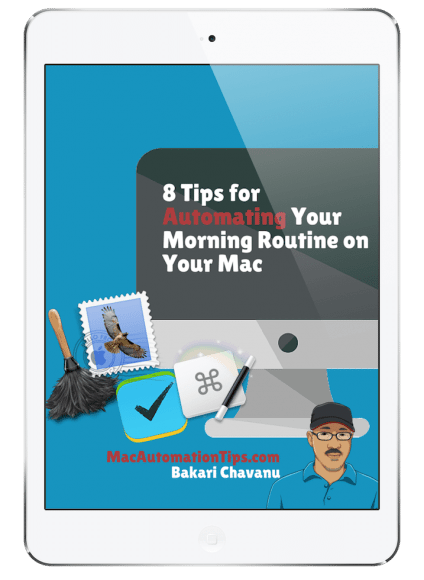 After you learn how to create smart playlists, and if you have a significantly growing iTunes library, you be able to use smart playlists to better manage your library and filter tracks for different playback purposes. A few of the most useful types of playlists include rules based on song and album ratings. If you get in the habit of rating tracks and albums as you listen to them, you can use the criteria to create smart playlists based on your favorites or least favorites, and other related criteria. 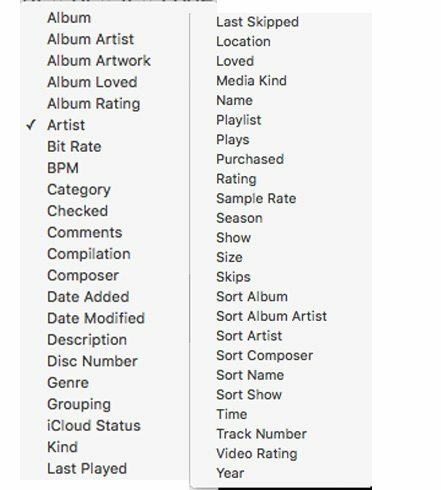 In addition to number ratings, in the current update of iTunes, Apple added a heart (Loved) icon for all tracks and songs. This allows for favoring songs and albums on both the Mac and iOS version of iTunes. Your “Loved” songs and albums can be collected into a smart playlist. I try to be very particular about clicking the “Loved” icon, because I want it to only be for songs I really love and are moved by. Note: If you’re an Apple Music subscriber, you can also “heart” songs and tracks on all your Apple devices so that you can keep up with them in your library. Favoring music also informs Apple of what type of music you like.